Welcome to the ePAY PCI DSS Program. This program is designed to help you understand and respond to the data security needs of your business - especially if you accept credit cards for payment. 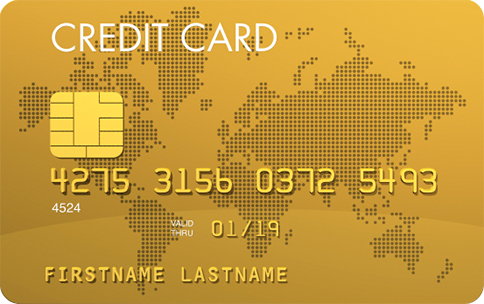 What is PCI DSS and Does it Apply to Me? 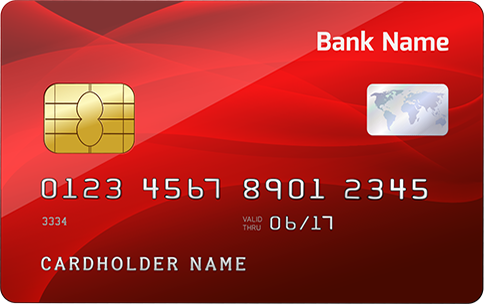 The Payment Card Industry Data Security Standard (often shortened to "PCI DSS" or just "PCI"), is a set of data security requirements established and governed by Visa®, MasterCard®, American Express®, and Discover® to protect cardholder account information. PCI DSS includes best practices to identify vulnerabilities in processes, procedures, and web site configurations. These practices help businesses protect themselves against security breaches, safeguard customer data, and protect the integrity of electronic payments. 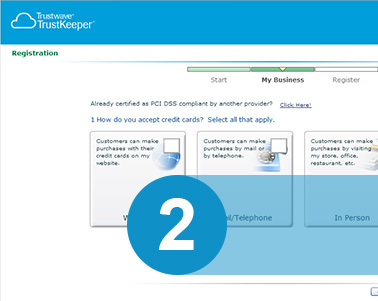 You're a small business that has been asked to become PCI compliant by ePAY. You may be thinking that data security is only for large businesses, or that data security doesn't apply to you. ePAY has partnered with Trustwave to help merchants become secure and PCI compliant. Trustwave provides on-demand compliance tools and data security solutions for the payment industry. 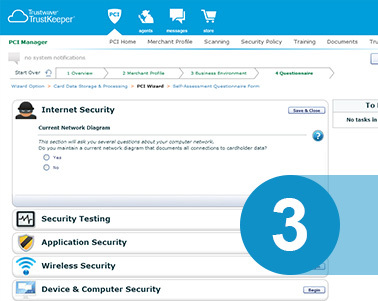 Our industry leading TrustKeeper® PCI Manager is friendly, easy-to-use, and comprehensive. 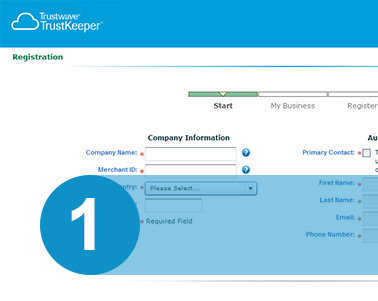 With TrustKeeper you'll avoid the complexity of data security and compliance process and get compliant. 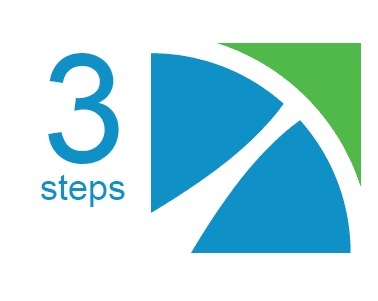 The ePAY PCI DSS Program includes access to help and advice when you need it. TrustKeeper® support is available 24 x 7 x 365. 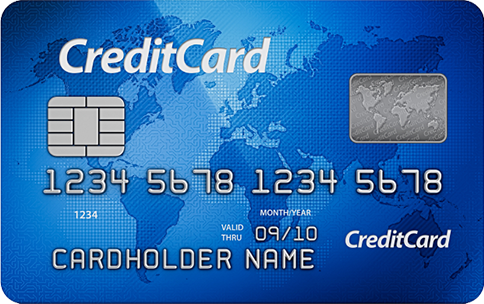 For priority support for the ePAY PCI DSS Program, please call or submit your question.